These are some of the best and most haunting true crime documentaries ever made. Many are available free online to watch. “Into the abyss explores a triple murder which occurred in the small Texas City of Conroe in 2001. Michael Perry and Jason Burkett, under the influence of alcohol and drugs, murdered a middle-aged housewife; they then gunned down her stepson and his friend. 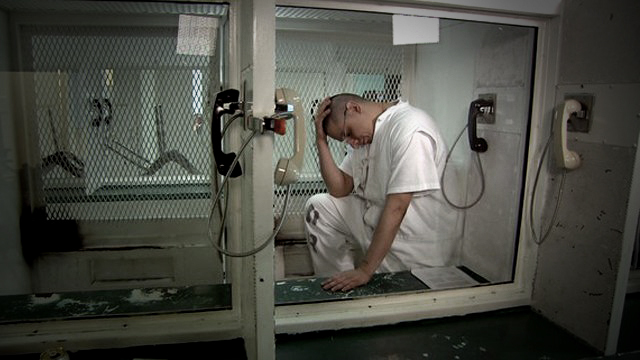 The film features Conversations with the two inmates and those affected by their crime. Unlike many of the films that deal with crimes, into the abyss isn’t concerned with figuring out exactly what happened, but rather serves as an examination of why people – and the state – kill.” – Storyline from IMDB. Roger Ebert gave the documentary 4 stars. The film holds a 92% on Rotten Tomatoes. It’s one of the highest rated true crime documentaries in recent history.